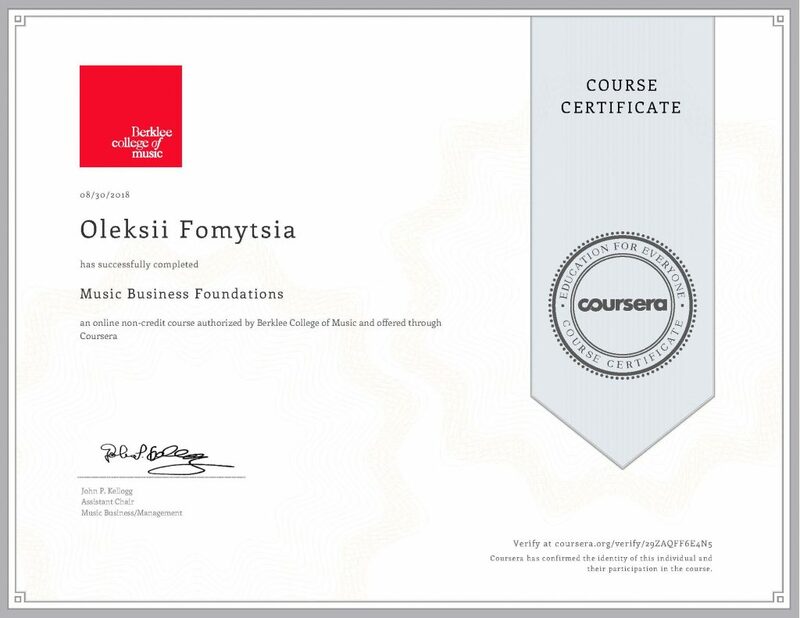 This time – the first of four courses of the Music Business Specialization from Berklee College of Music. – The role of agents, managers, attorneys, and specific business entities. We recommend the Music Business Specialization to all colleagues – sound engineers, sound producers, musicians.